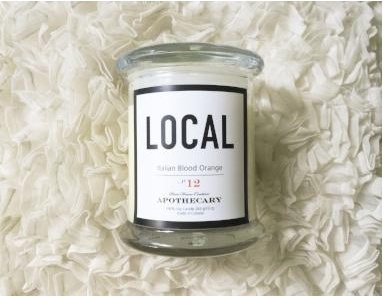 Our natural apothecary candles are made of 100% pure non-GMO Soy wax. 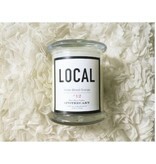 Hand poured in small batches, they burn virtually soot free. Our wicks produce a large flame so very little wax adheres to the glass. High fragrance load using a blend of essential and high quality phthalate-free fragrance oils.